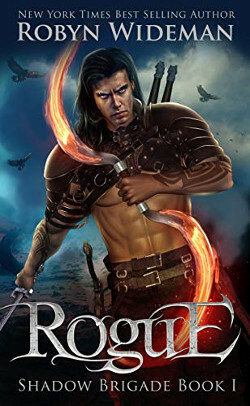 A warrior betrayed, living among his once enemies, saves a young woman from assassins. However, if he wants to protect her, he’ll have to forget his own plans for vengeance and remember a past he’d tried so hard to forget. Adelei was a master in her field, one of the feared Order of Amaska. Those who were a danger to the Little Dozen Kingdoms wound up dead by her hand. The Order sends her deep into the Kingdom of Alexander, away from her home in Sadai, and into the hands of the Order’s enemy, her father. The job is nothing short of a suicide mission, one serving no king, no god, and certainly not Justice. With no holy order to protect her, she tumbles dagger-first into the Boahim Senate’s political schemes and finds that magic is very much alive and well in the Little Dozen Kingdoms. They say the truth depends on which side of the sword one stands. But they never said what to do when all the swords are pointing at you.